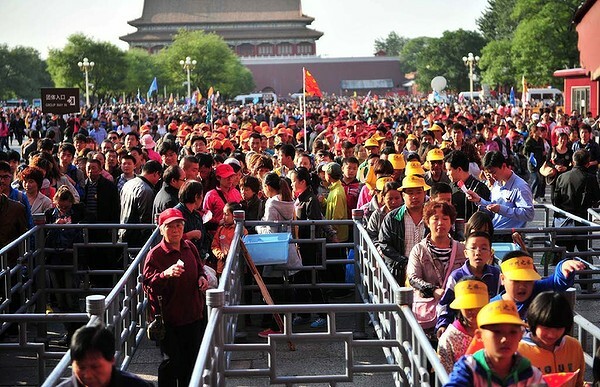 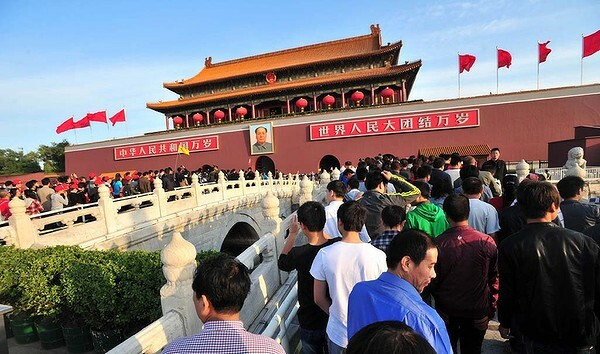 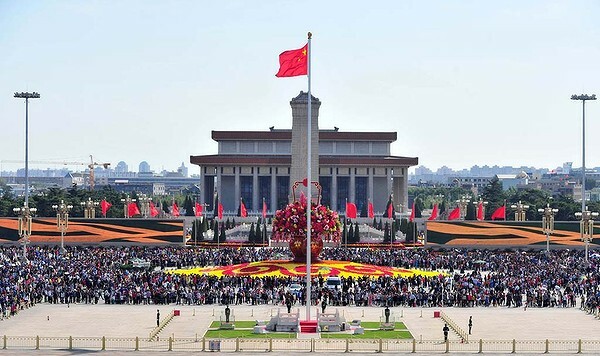 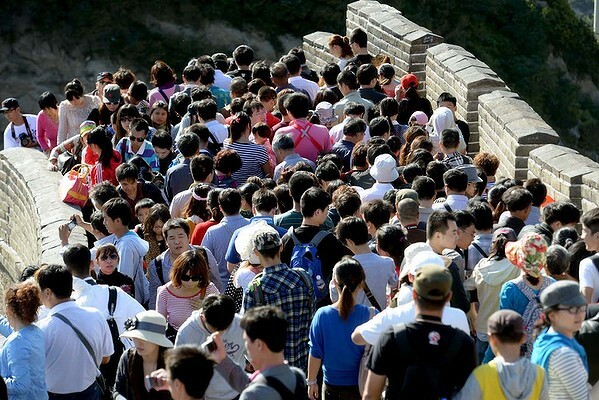 Major tourist destinations around China are witnessing travel peaks as 1.3 billion Chinese go on holidays for 'Golden Week', the eight-day Mid-autumn Festival and National Day holidays that run through until Sunday. 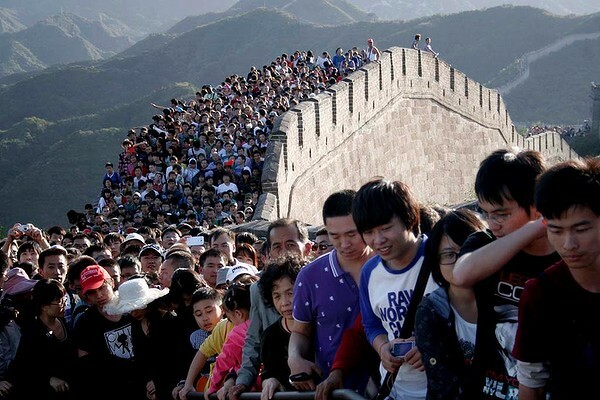 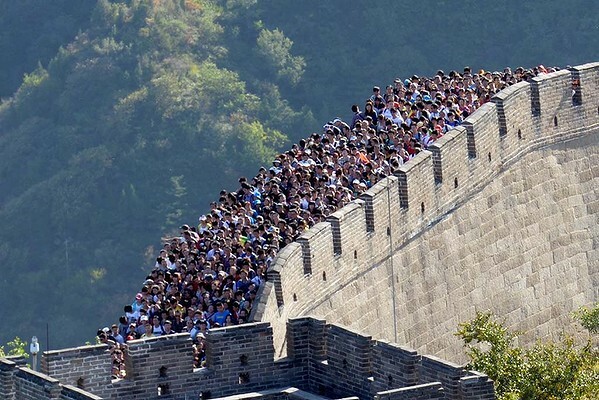 Visitors crowd the Great Wall. 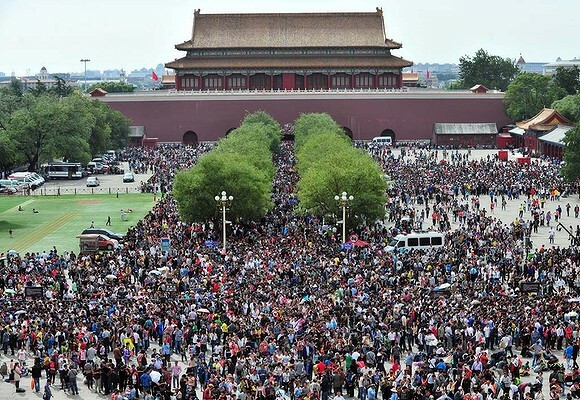 Hundreds of millions of tourists crowded into scenery spots, resorts and other tourism destinations scattered across the country while millions of visitors arrived in the capital city.